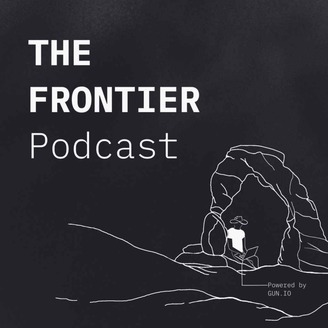 The Frontier Podcast by Gun.io explores the ways engineering innovators are using technology to hack growth. We chat with smart, forward-looking industry leaders and developers to discover the latest trends happening now and what might be coming next. If you manage or hire developers, are solving business problems with technology, or write code yourself - welcome to The Frontier.Gun.io is the top service in the US to find and hire elite freelance developers. Interested in getting in touch? 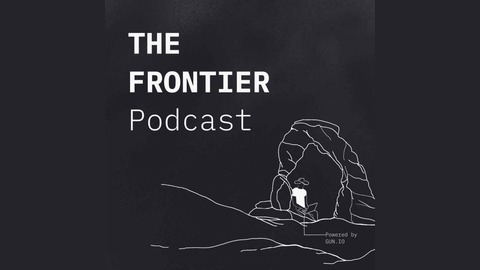 Meet us at https://gun.io/podcast. Burke Holland is a Nashville-based Developer Advocate for Microsoft. He's one of the rare people who's had a developer advocate position since way back in 2011, so I asked him about his path to what we now have started calling Dev Rel. In this episode Burke answers questions like what is a developer advocate? What does a developer advocate do? And even how to become one. We also talked about finding your own authentic writing voice and how to grow your advocacy platform through writing. Finally, I asked Burke to run me through some of the most exciting features of Microsoft Azure that every developer should be aware of including the VS Code IDE, Azure Cognitive Services, and Cosmos DB.